Research released in conjunction with PwC last month revealed that openings on Britain's high streets are reducing as the structure, format and offer of our high streets continues to develop. 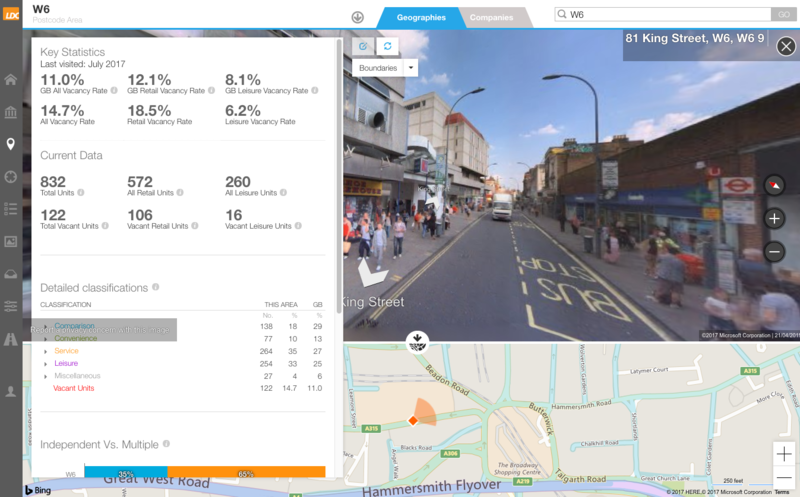 Whilst our high streets are having a tough time, at LDC we think that this is part of an evolution in the way we use our high streets, and through our continuous tracking of activity, we are seeing green shoots of growth for sectors and brands who are willing to innovate and differentiate themselves. Reuters interviewed LDC's Lucy Stainton to find out a bit more about how high streets are faring. Closer analysis of the fastest growing fasciae within the F&B market shows shopping centres as a key growth area. For example, the top 30 fasciae have increased their presence in shopping centres by +170 units. Of these, the top 10 have the lion’s share with an increase of +109 units. High streets have seen little change and for retail parks there has been a marginal increase with the likes of Costa and Krispy Kreme opening more than 20 units each. 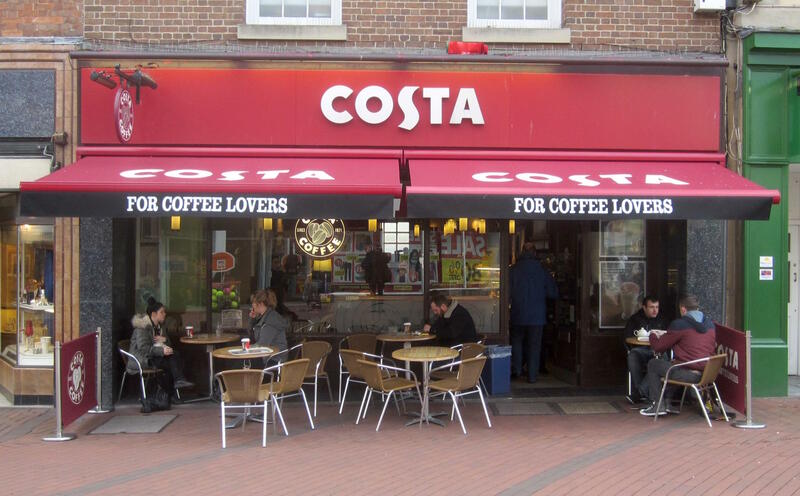 The one standout growth fascia on the high street is Costa who have added another +26 units. The BBC recently commissioned LDC to complete some research on the Government funded Portas Towns, a project designed to aid regeneration in 12 towns across Great Britain. 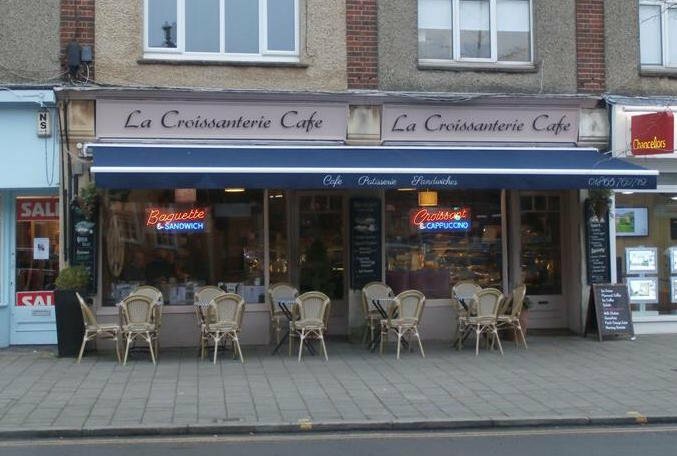 The research revealed that although the vacancy rate has decreased in 10 of the 12 towns (increases in Market Rasen and Croydon), collectively they have lost almost 1,000 shops five years on. Samantha Fenwick from BBC Radio 4's You&Yours program visits towns included in the scheme Stockport and Market Rasen to review how the towns have changed over the last five years. Data released today by the Local Data Company (LDC) and the British Independent Retailers Association ( bira ) shows that traditional independent shops opened significantly more shops than in the same period last year, whilst the national chains (with more than five stores nationally) continued to see a fall. Independent shops saw an increase of +762 shops (+0.27%) in H1 2017. This is a significant rise from the net increase of +4 shops (+0.00%) in H1 2016. A net increase of +562 units in H1 2017 on the high streets was one of the main drivers in the growth of independent retailing in H1 2017, with this being a +181% increase from the +200 unit growth in H1 2016. [Infographic] - Retail & Leisure Trends in H1 2017 "Turning Point"
On September 14th 2017, we held our 16th Retail & Leisure Summit where we launched our NEW Footfall Heatmap and released data on the latest trends of 2017. LDC’s latest bi-annual Retail and Leisure Trends Report (titled ‘Turning Point’) published today shows that the second quarter of 2017 saw the number of shop openings reduce by 84% compared to Q2 2016. 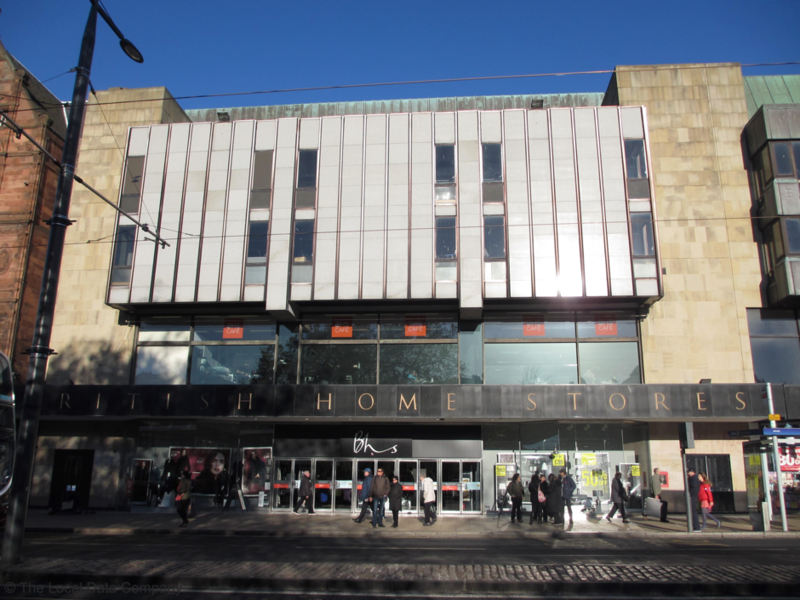 LDC's latest research on the 160 stores across Great Britain that once homed BHS, shows that one year on 82% lie empty. Thirty-five stores (22%) have deals or planning permission pending which brings down the figure of those lying empty and with no plans to 60% (96 stores). How can we fully understand GB places in today's complex landscape? 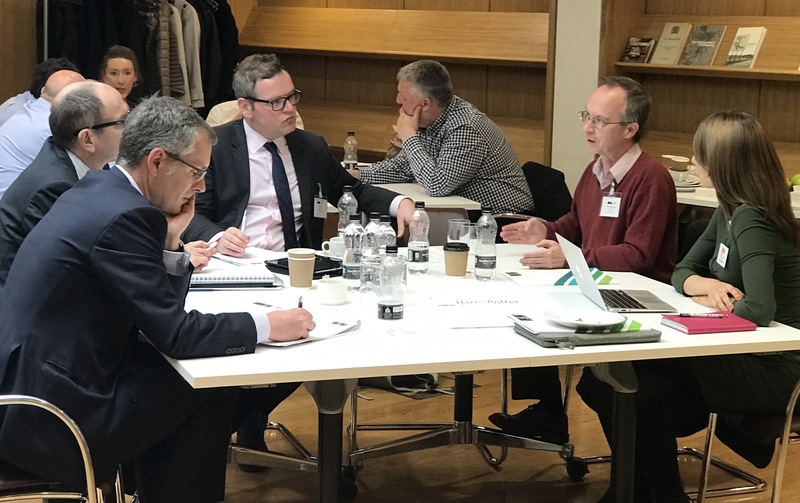 On a sunny day back in May, we held our second ‘Retail Leaders’ Forum’ event in conjunction with the Saïd Business School in Oxford. These events are held bi-annually and are designed to provide an environment for current and future leaders in retail to share challenges and best practice in how they use data to drive their businesses forward. With the latest version of Bing maps, we saw an opportunity to provide our users with a better experience on LDO, our location insight platform. LDO allows you to view what the retail landscape looks like, incorporating maps with our field researched data on vacancy rates, retail category mix and ratios of independent to multiple businesses for locations. 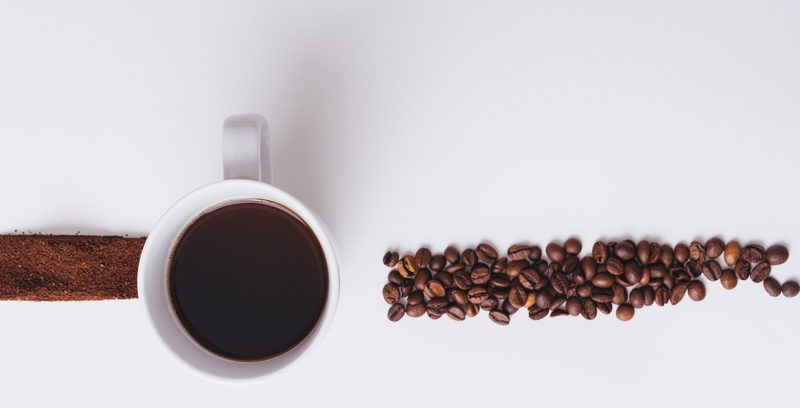 Can the growth of coffee shops continue? Last month I was asked to contribute to a panel event at the Caffe Culture Show in London and had the pleasure of discussing the market with Darren Williams, Country Director of T2 Tea, Maria Sebastian, SVP at Starbucks EMEA, Paul Ettinger, Director at Caffé Nero and Peter Dore-Smith, founder of Kaffeine. Our ‘quiz master’ was Mark Faithfull.